» Cadillac CTS-V (2009-2015) Cadillac CTS-V (2009-2015) | Motorsport Technologies Inc. Here at MTI, we have over 20 years of late model GM tuning experience and in maximizing the output of your CTS-V. We offer a wide variety of upgrades from stainless steel headers & exhaust systems to supercharger pulley upgrades and MTI spec LSA camshafts. We also have a vast knowledge for E85 flex fuel conversions for those wanting the maximum reliable power from their V! Count on our knowledge & experience in bringing together the ideal package and maximizing the output of your supercharged V.
The following are the MTI packages we offer for the 2009-2015 CTS-V sedan or coupe. This package will produce approximately 617 HP from your V and is a great beginning point to upgrading your vehicle. This package will produce approximately 705 HP from your V and drive exactly like stock with just a sport tone to the exhaust. MTI Professional Installation of All Above Parts. This package will produce approximately 750 HP from your V yet still have stock type drivability and excellent reliability. CTS-V’s with this package are capable of running 130+ MPH in the 1/4 mile and are perfectly suitable as a daily driver. This package will produce approximately 800 HP from your V yet still have stock type drivability and excellent reliability. 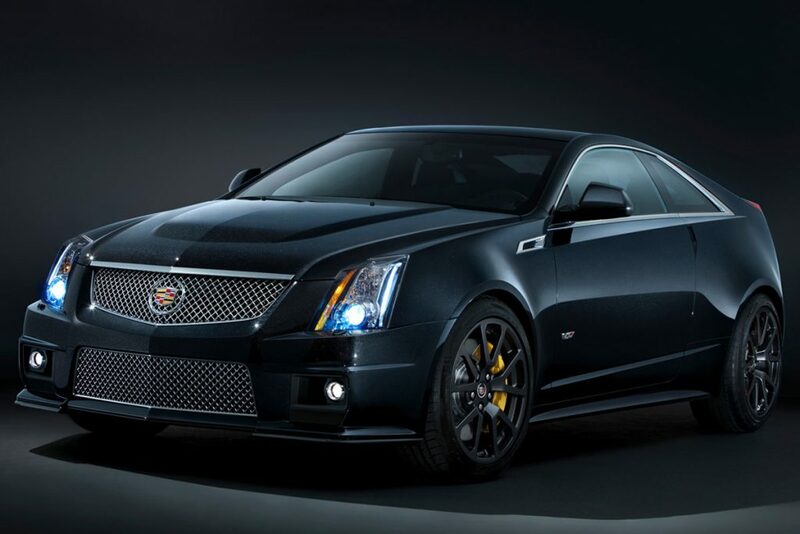 CTS-V’s with this package are capable of running 135+ MPH in the 1/4 mile and are perfectly suitable as a daily driver. This package will produce approximately 850-900 HP from your V yet still have stock type drivability and excellent reliability. CTS-V’s with this package are capable of running 140 MPH* in the 1/4 mile and are perfectly suitable as a daily driver.